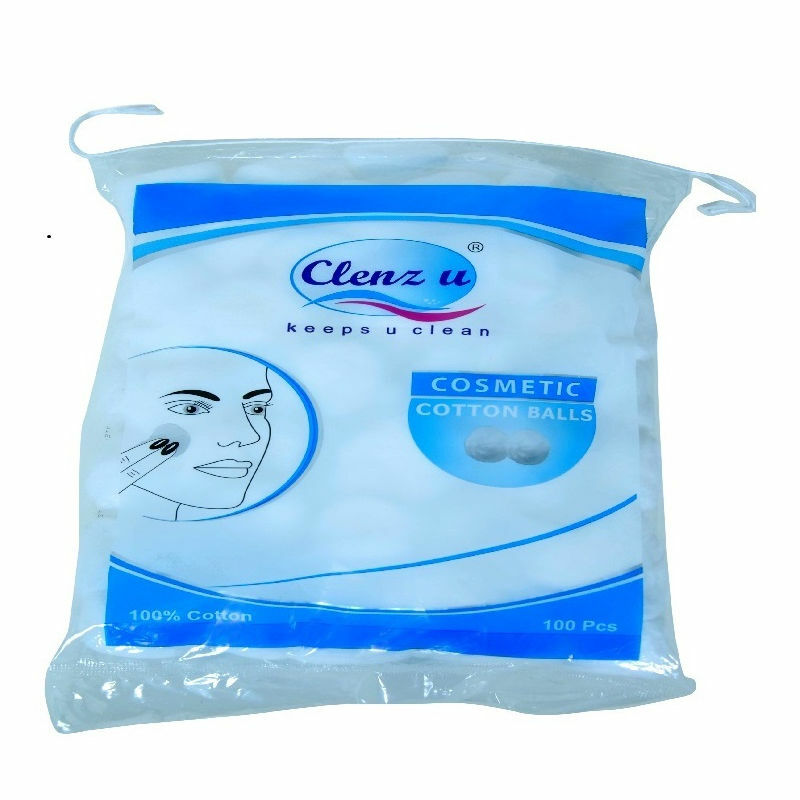 A natural and hygienic must-have for daily skin and personal care uses, Clenz U Cosmetic Cotton Balls comes handy at all times. Made from soft and high quality cotton material, these can be used for applying skincare products such as cleansers, toners and oils etc. These super absorbent balls can also be used to gently remove makeup and dirt from your face and keep your face clean and clear.